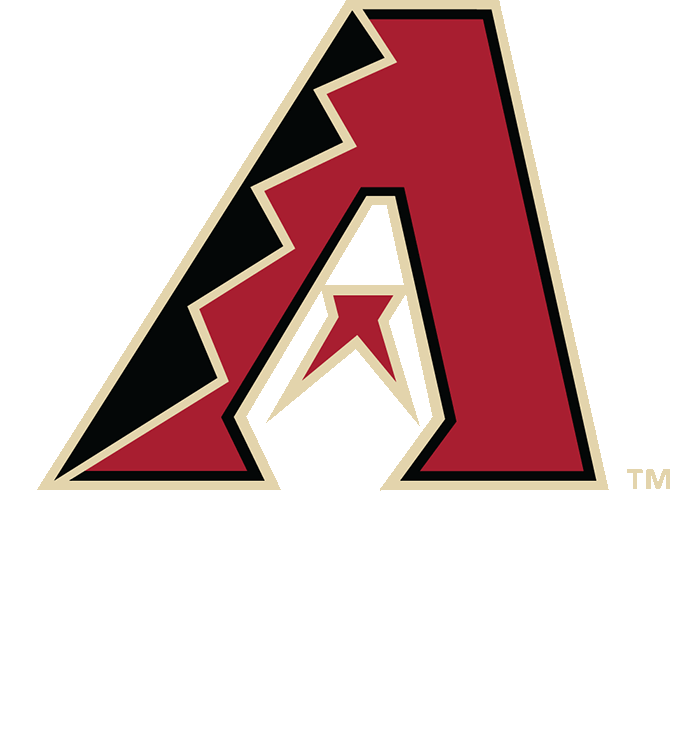 Relive some of the greatest moments in Arizona Diamondbacks history in an MLB museum-style setting. Located on the main concourse in right field behind the Coors Light Strike Zone, the area features historic artifacts, memorabilia, photography and a wall with signed baseballs from nearly all D-backs players and coaches. The Experience also includes a showcase of the team's 2001 World Series championship and several Silver Slugger, Gold Glove and Cy Young Awards won by D-backs players.